Watch: Ryan Hamilton And The Harlequin Ghosts Release New Video 'Mamacita' - GENRE IS DEAD! 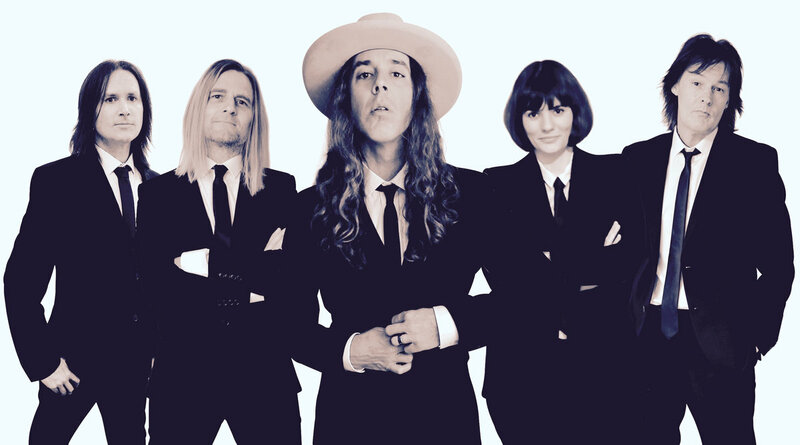 Texas and UK based group Ryan Hamilton and the Harlequin Ghosts have released a new video for their latest single “Mamacita.” The clip features footage of the group’s live shows spliced with fan submitted videos of their biggest supporters singing along. Watch it below. “Mamacita” is taken from Ryan Hamilton and the Harlequin Ghosts’ upcoming debut album This Is the Sound, out May 31st. In support of the upcoming album, the group will embark on a North American tour starting May 4th. They’re currently on tour with Roger Clyne and The Peacemakers. Check out all their dates here.